Here's a story for you! I was trying to persuade him that a smaller profile chair and a cute knotted pouf would work well in a small room. I also thought it would leave flexibility for the future. One day the chair could move into our living room, and the pouf would be fun for the baby to practice standing. I found some really nice transitional style chairs at Pottery Barn Kids, and I wanted to visit a store location and try them out. They even had convertible chairs that convert from a rocker to a stationary chair. I thought this may be a good compromise for us. They were running a promotion, so I called to see how long it was running for. Turns out, it was the last day of the sale. Grrr..... The nursery was going to be in our new condo that we were closing on at the time. I couldn't picture the size of the room that well from memory, so I put together this quick floor plan before I left work. However, I was 7 months pregnant and was already exhausted by the end of my work day. It would also take even longer for my husband to meet me there when he got off of work. Begrudgingly, I decided I shouldn't rush into a decision, and I'll just have to wait for the next promotion to come along. I mean, I still had plenty of time before my late-July due date. Fast forward 8 hours: My husband just rushed me to the hospital because my water broke around 1:30am, and I was checked in to the maternity ward by 3:10am. So much for not rushing into a decision about my nursery chair! I was in the hospital for 6 days until my baby decided he was ready to join us. If you're doing the math in your head, I'll save you the trouble. Baby S was born at 32 weeks and 1 day. My cute little premie stayed in the NICU for 3 weeks. During our stay in the NICU I held him in a recliner for his feedings and naps. My husband grew to like this chair option even more. It was very comfortable. But who has time to shop for a chair when your baby is in the NICU? We started the nursery chair hunt again a month after Baby S was released, and after we moved into our new condo. Now that we were adjusting to a single income, I decided to look at some more price conscious options. I remember seeing a list of affordable nursery chair options and the Poang chair at IKEA was one of them. The price was right- that's for sure! Unfortunately, the subtle swaying that happens until you settle in the chair was not working for me. Where's my Dramamine? Lol. I also had my eye on the cute Tullsta barrel chair. This one was not working for my husband. He wanted good head support so he could lean back and nap with the baby, which was a great point. So then we tried the oversized Strandmon. 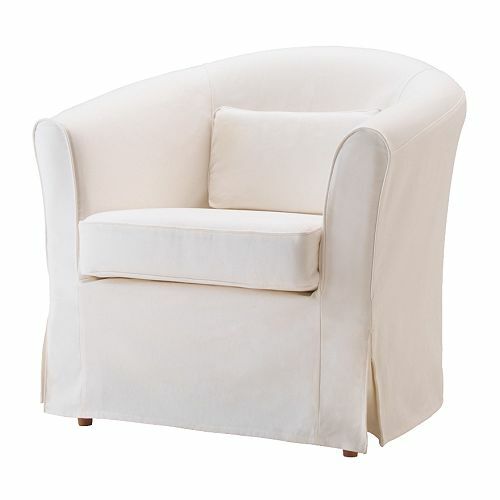 I was intrigued about the wingback style, but it just wasn't that cushy chair I imaged for my nursery. Then I tried the Muren. Well, this might work...I can take off the head rest and arm slip covers for a cleaner look. I asked my husband to try it, and he felt the back was not stable enough. We tried it several times until I finally read the tag, "Oh, it's called the Muren Recliner!" Haha. It was a push-back recliner. We both found it comfortable, or maybe even with a lumbar pillow for a little more lower back support. Plus it was right in our ideal price range. Done! You know what? It all worked out in the end. As beautiful as it was, I'm still glad I didn't rush into the purchase of the PB Kids chair just because it was the last day of the promotion. 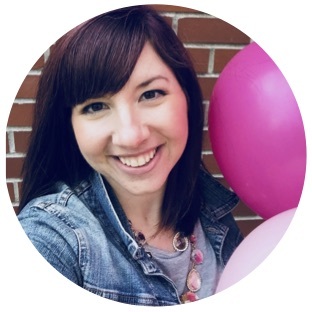 I followed the same advice I give my own design clients: There will always be another promotion, so don't rush into a decision you're not actually ready to make. My advice? Choose a chair that works for you! I thought I had to have a rocker to rock my baby to sleep, and I was so stressed out about it. All my worry was for nothing. My husband and I (and our premie) found a chair that we all agree on. The right comfort, the right size, the right style, and the right price, KA-POW. 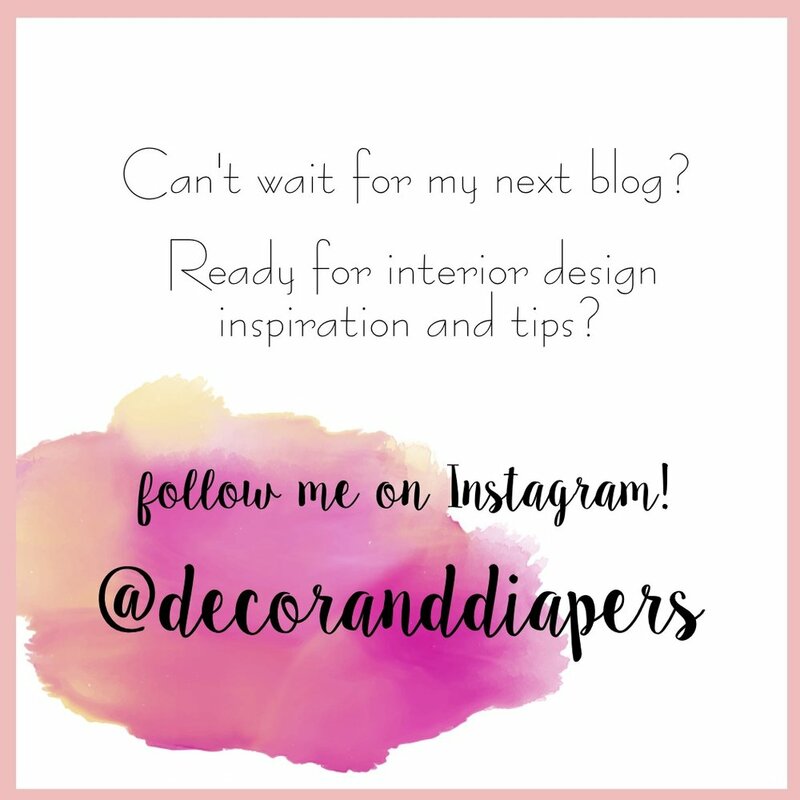 The Muren Recliner has the transitional look I originally had in mind, it fits well in our nursery, and the arm covers work out well for my baby that likes to spit up on everything. Mommas, you know what I'm talking about!